For many centuries a meeting point, it offers a great deal of cultural, leisure and entertainment activities to please millions of people who visit it every year. 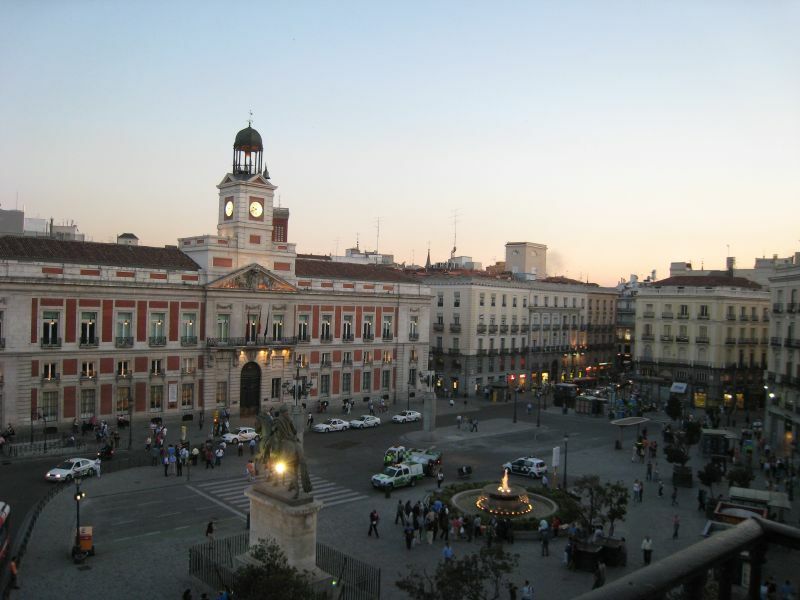 Its capital, the city of Madrid, with its cosmopolitan air and its growing amount of tourists who visit it the whole year round, still is the open city it has always been and its well known night life has not lost any of its vitality. This modern air harmoniously contrasts with its important old quarters and its cultural traditions. Its great transportation network makes getting around to any place you wish easy and quick, adding to this the best and most exclusive hotel accomodation network. Tradition and vanguard live together harmoniously, welcoming a dynamic and modern society. The Community of Madrid is a must if you want to get to know the Spanish culture.